My last day in Oslo was done in a bit of a rush since I needed to catch an afternoon flight, but I still managed to cram in a few things before I raced to the airport. My first stop of the day was to the headquarters of WiMP, a high fidelity music streaming competitor to Spotify. One of our TEDx speakers from the week before happened to be the CEO of WiMP’s parent company, Aspiro Group, and he invited me to grab coffee with him while I was in Oslo. 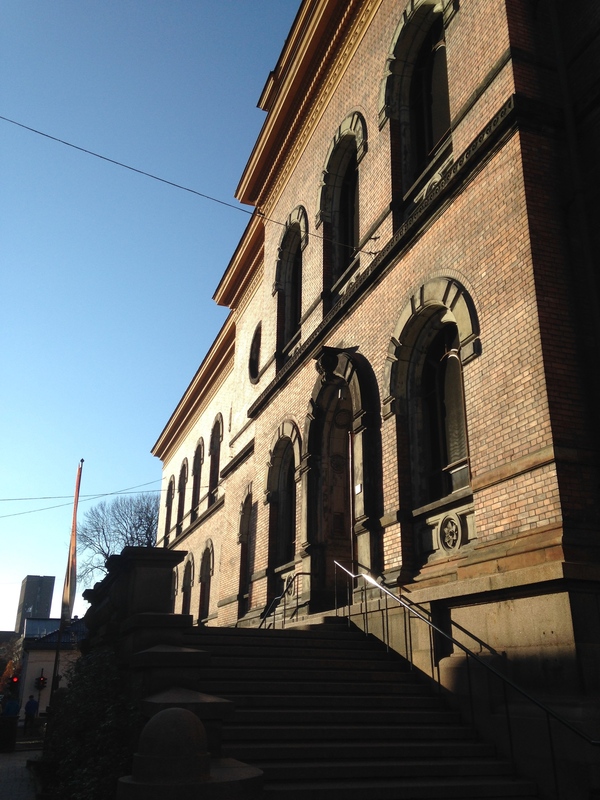 After about an hour of good chitchat, I left and made my way towards the Nasjonalmuseet (The National Museum). 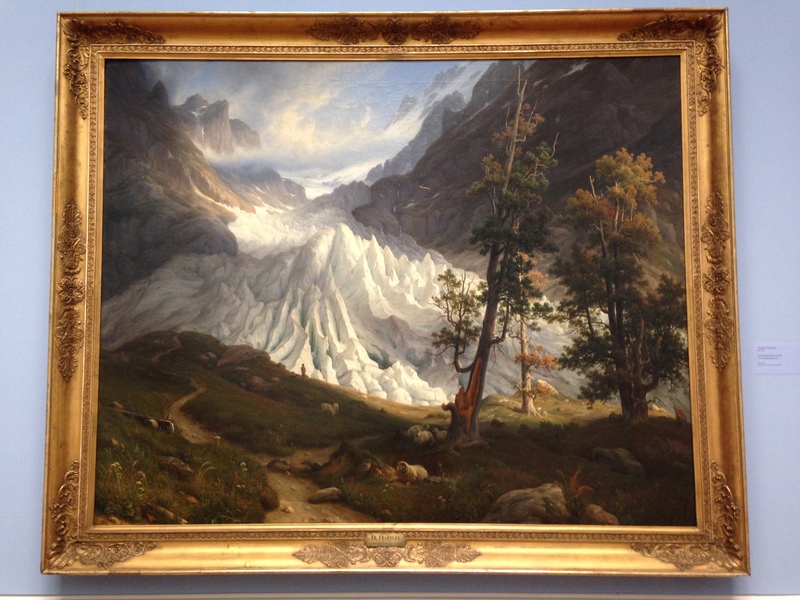 I’m generally a pretty big fan of art museums, and was excited to finally go to the National Museum. 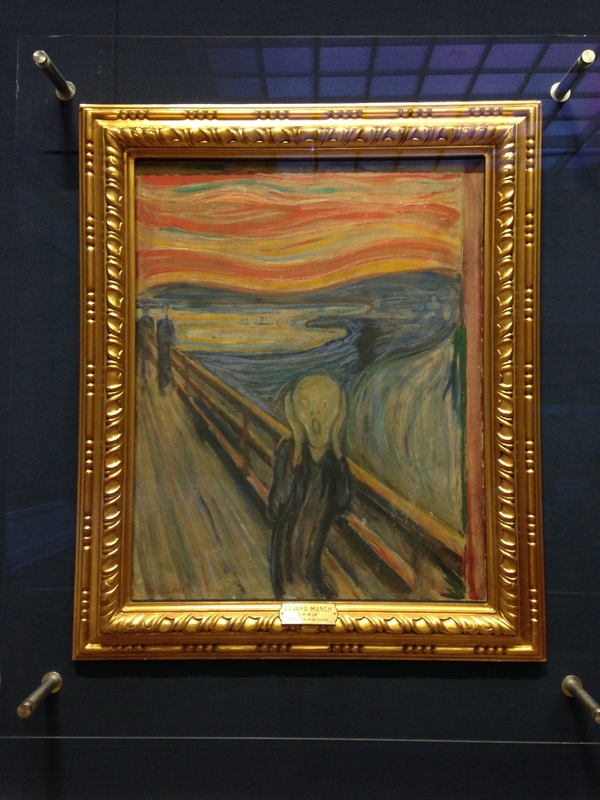 The thing that I really wanted to see was Munch’s The Scream, but because I still had plenty of time before my flight, I was able to go through the entire museum. I definitely felt a hint of sadness walking through. I took AP Art History my senior year of high school and unfortunately most of what I learned has managed to leak out of my brain. 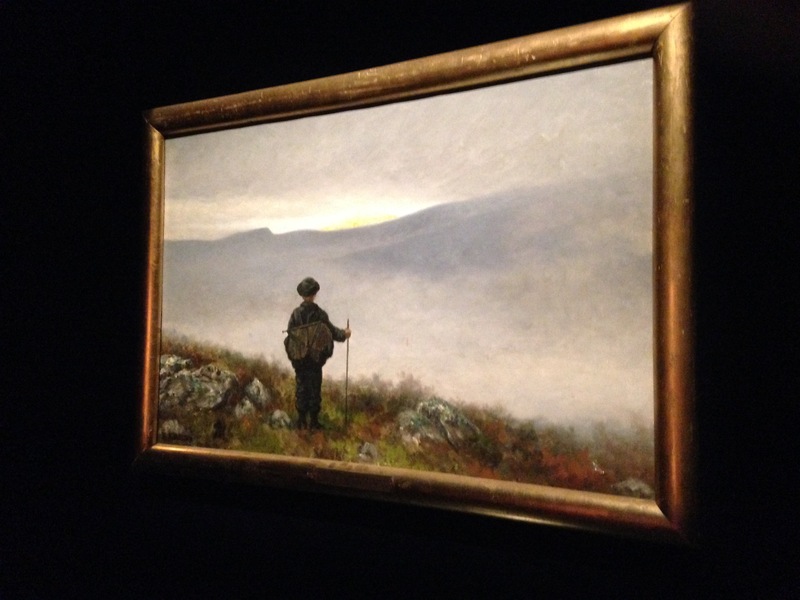 That being said, one thing I really enjoyed about the museum was seeing and learning a bit more about Norwegian painters. My AP studies more or less skipped over Scandinavian artists with the huge caveat of Edvard Munch. I will say that one of the great things about the National Museum is that it’s actually quite small. It only took up about 1.5 floors so it wasn’t too time consuming to walk around. Afterwards, I decided to go to Bygdøy and try my luck at the Fram Museum. The water ferry that my family took last time was closed but I managed to find a bus that more or less took me straight there. 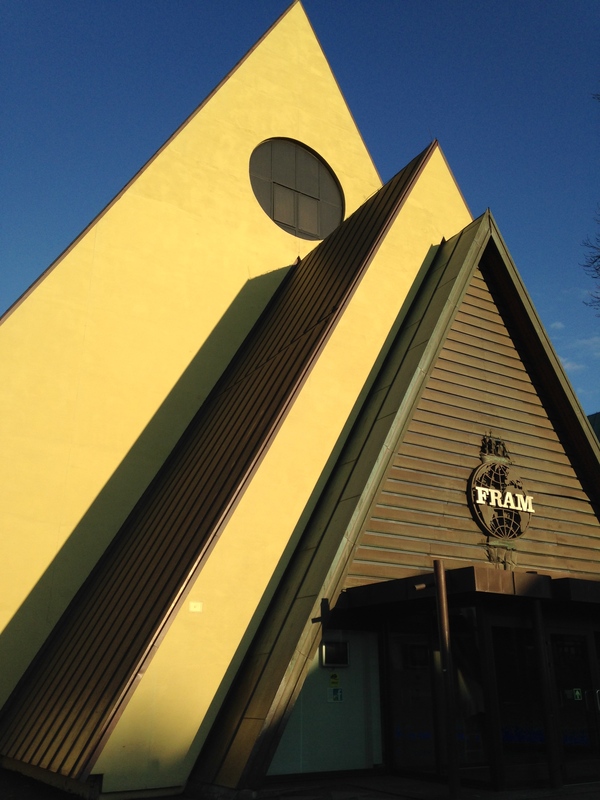 I had seen the Fram Museum from a distance the last time I was in Oslo, and my assumption was that since it was a small building, it would take me about an hour tops. Once I walked into the museum I rapidly realized that the 30 minutes I had allocated myself would be wholly insufficient. 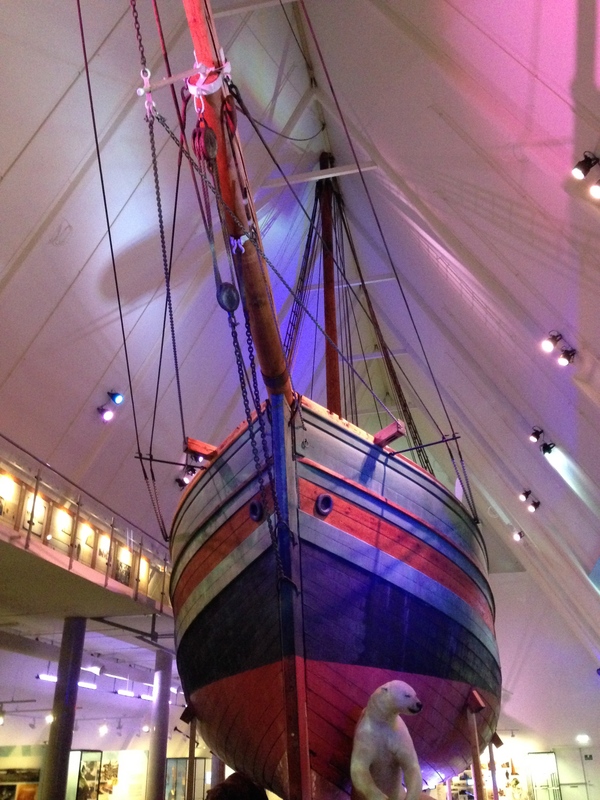 The Fram Museum is notable for housing the Polarship Fram, a boat was used by Fridtjof Nansen and Roald Amundsen on their North Pole expedition and Amundsen’s South Pole expedition (it is the boat that helped Amundsen be the first person to reach the South Pole). 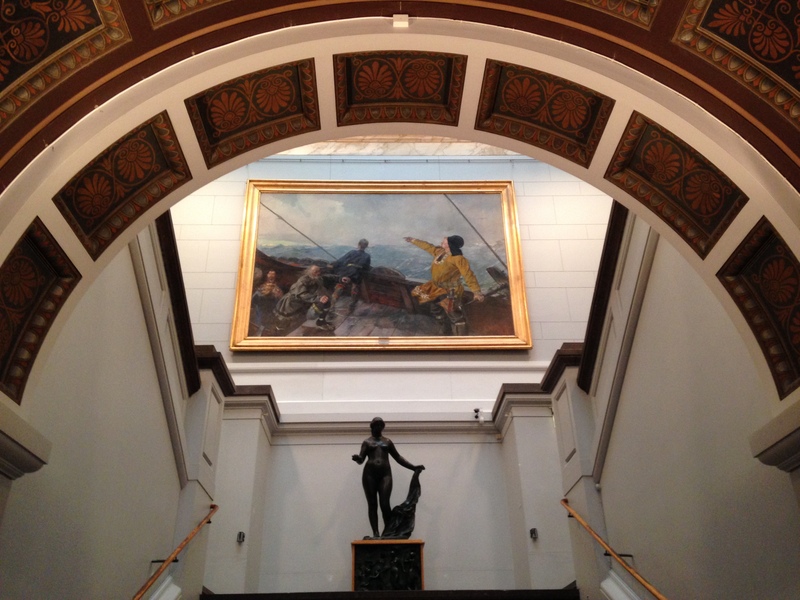 The Fram Museum also houses the Gjøa, the first ship to navigate the entire Northwest Passage. Because my time was limited, I contented myself with simply watching the 15 minute film on these two large ships and then taking a quick walk around the Fram. 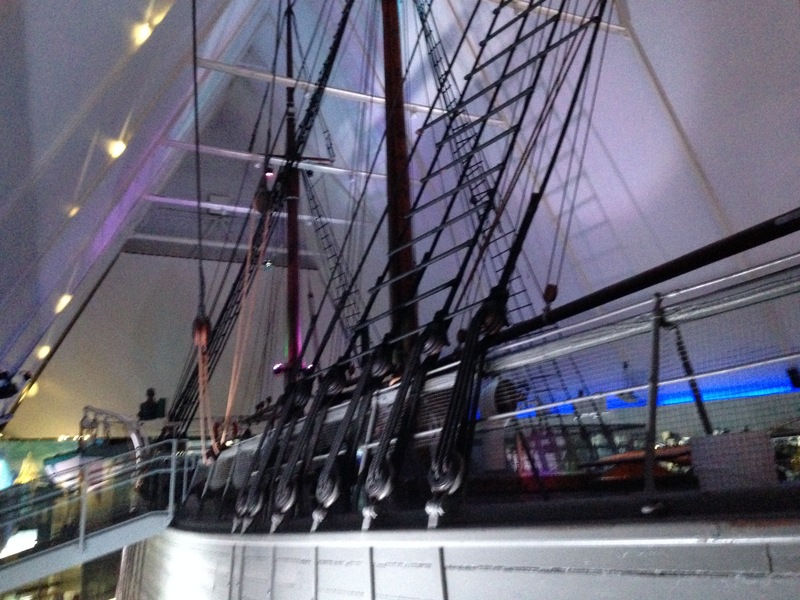 While I didn’t spend as much time as I would have liked at the Fram Museum, I definitely intend to revisit it the next time I’m in Oslo. I am surprised by how small the National Museum is. I am curious, you are describing ” sense of sadness ” coming from. 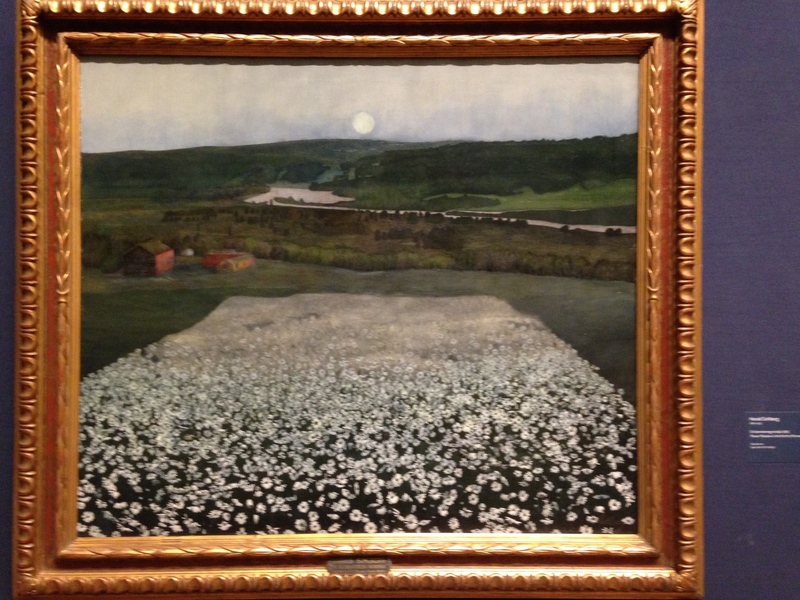 Is it the period of the Arts in the museum or ambiance? 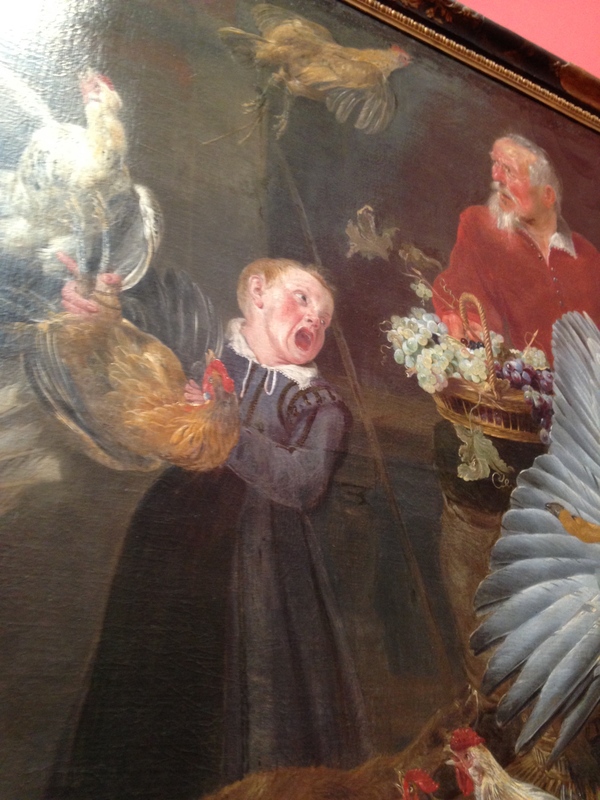 I was mostly sad just realizing how much art history knowledge I’ve lost over the years. 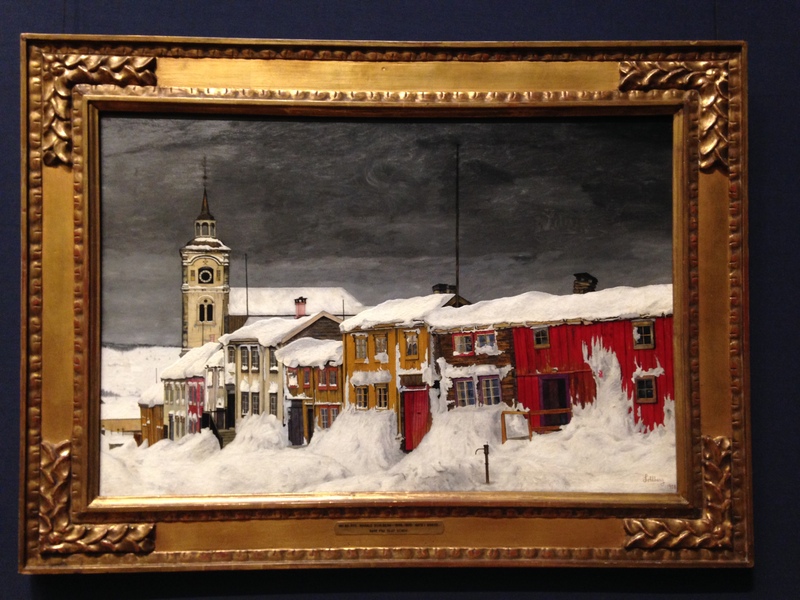 I used to love going to these museums and knowing a ton of the history behind the paintings, but know I can only really appreciate how they look (which is still fun, just a different experience).